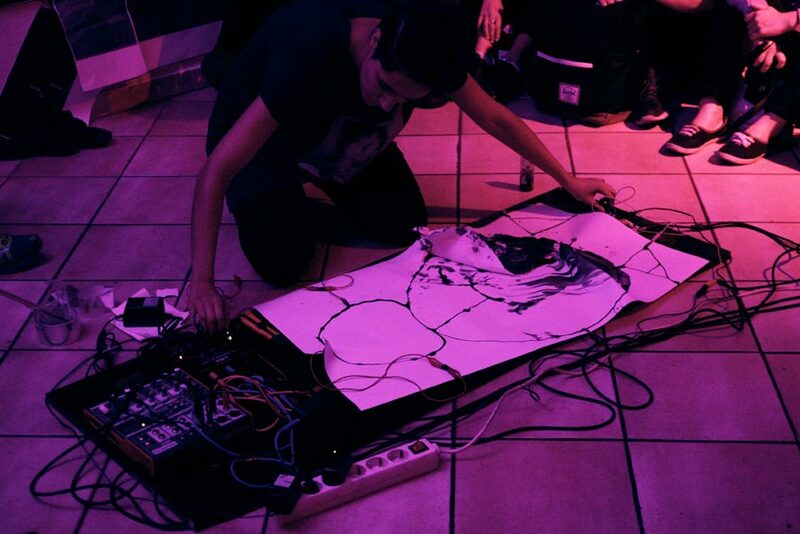 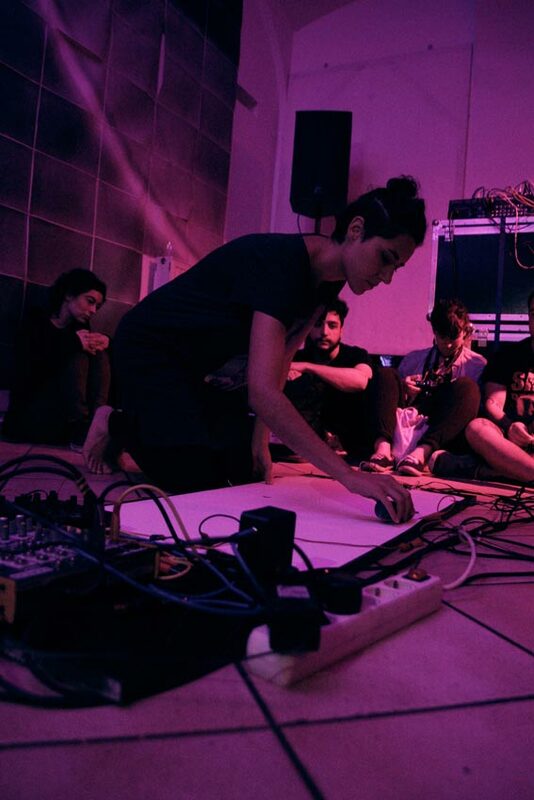 The Mexi­can media artist and musi­ci­an GABRIELA GORDILLO deals with (musi­cal) struc­tures and the pos­si­bi­li­ties of their visu­al trans­for­ma­ti­on and inter­pre­ta­ti­on in many ways. 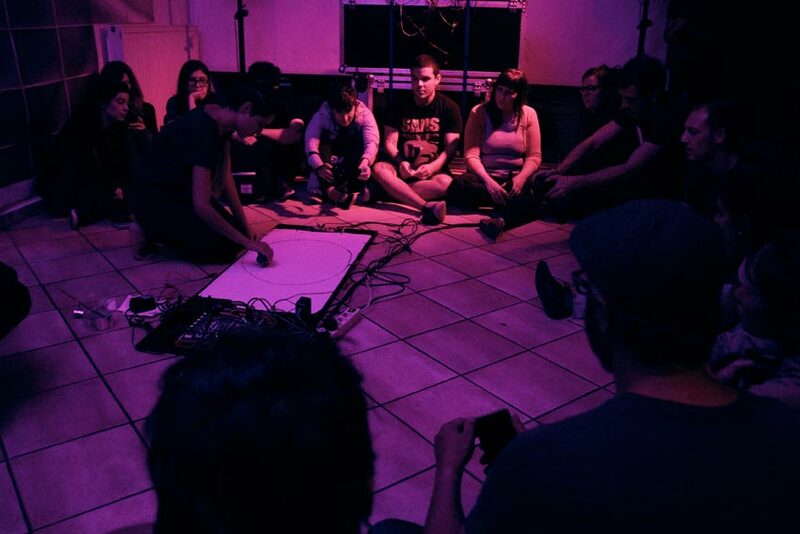 The results inclu­de sound instal­la­ti­ons with elec­tri­cal­ly con­duc­tive ink that oscil­la­te bet­ween noi­se and silence, inter­faces based on visu­al influ­en­ces for sound genera­ti­on or vinyl records pre­pa­red with cop­per coa­ting for the dis­mant­ling and recon­struc­tion of musi­cal pie­ces. 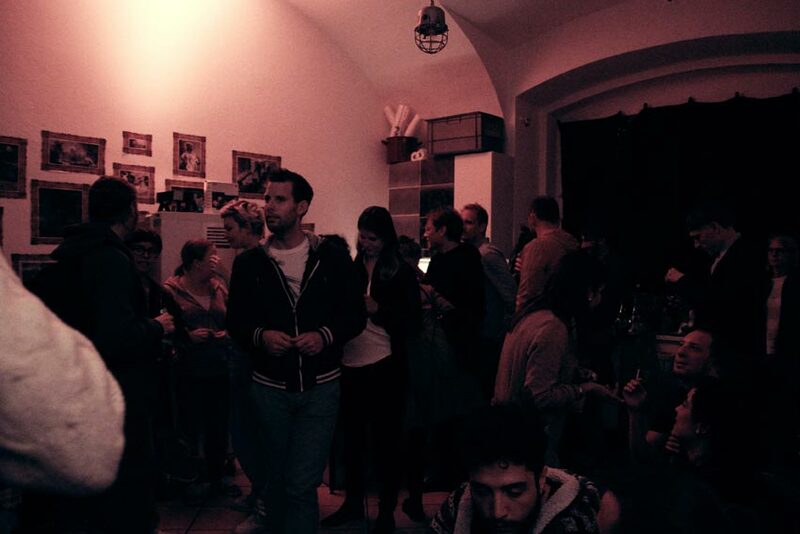 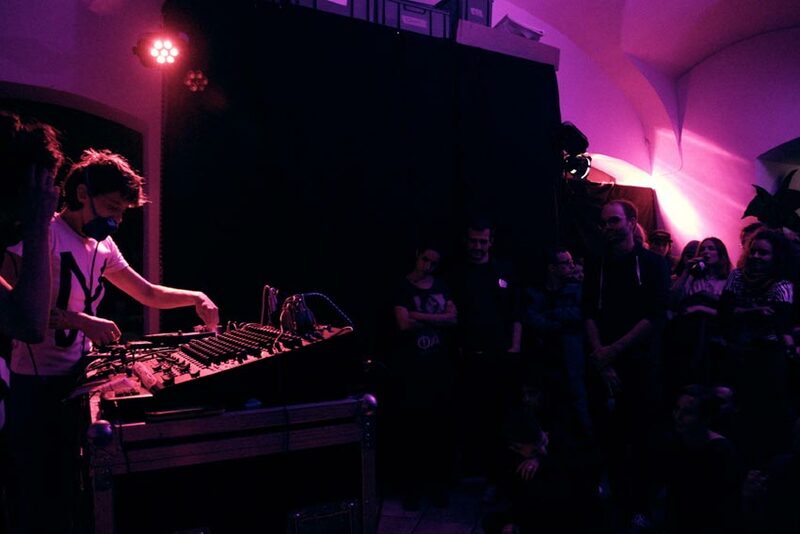 Gor­dil­lo is part of the art and tech­no­lo­gy initia­ti­ve Medi­al­ab­mx and is cur­r­ent­ly stu­dy­ing Inter­face Cul­tures at the Art Uni­ver­si­ty Linz. 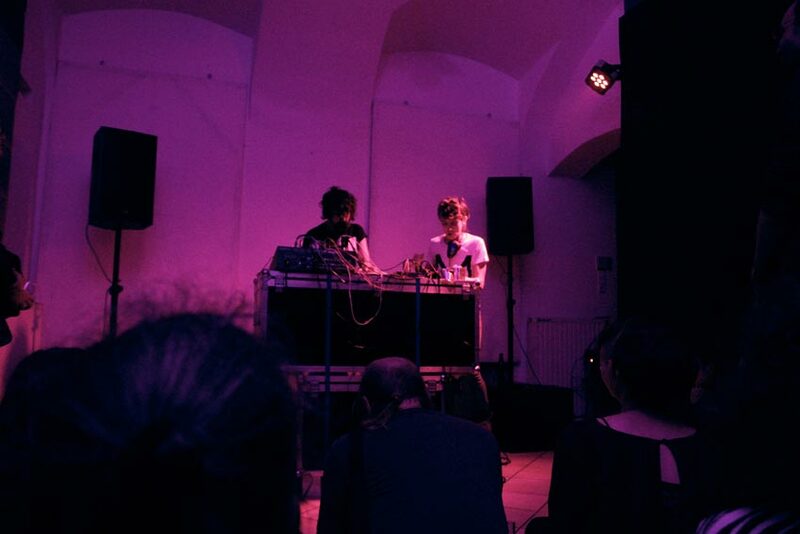 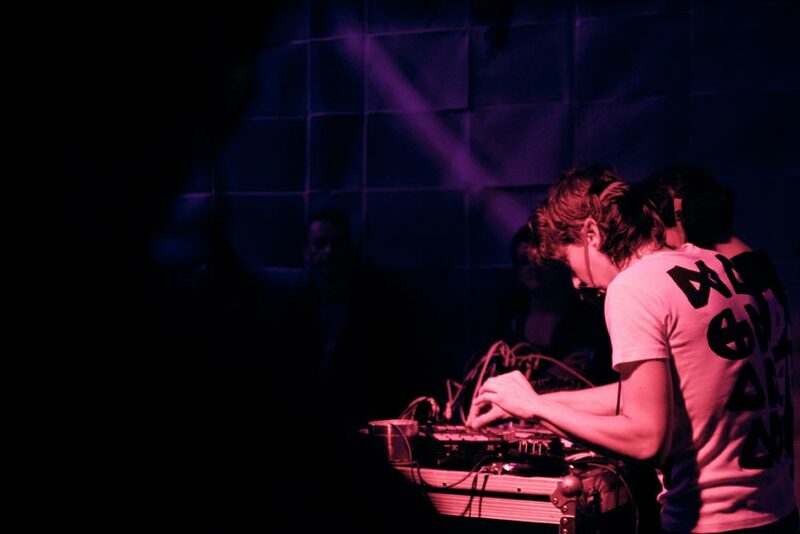 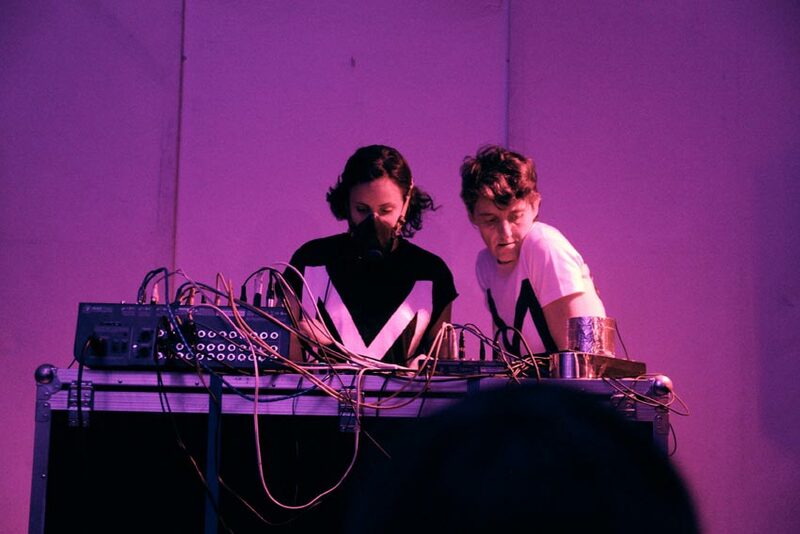 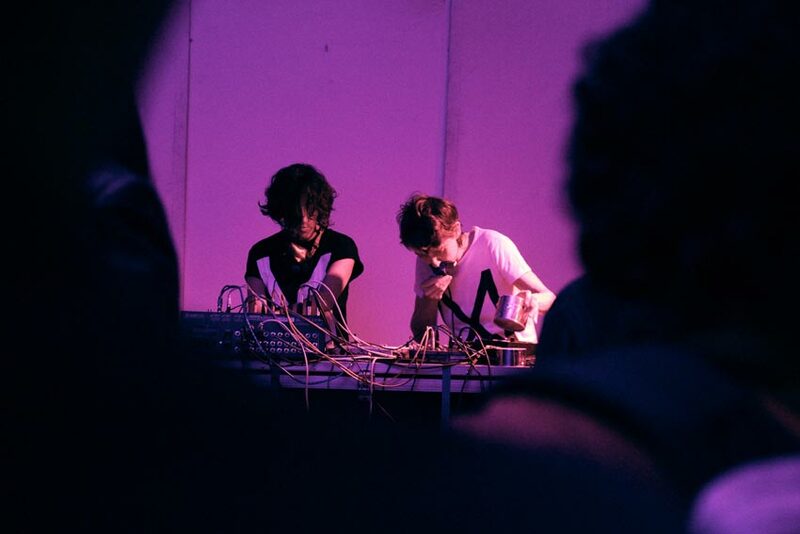 The Spa­nish noi­se duo MAGMADAM comes from Bil­bao and brings an extre­me noi­se storm to Linz. 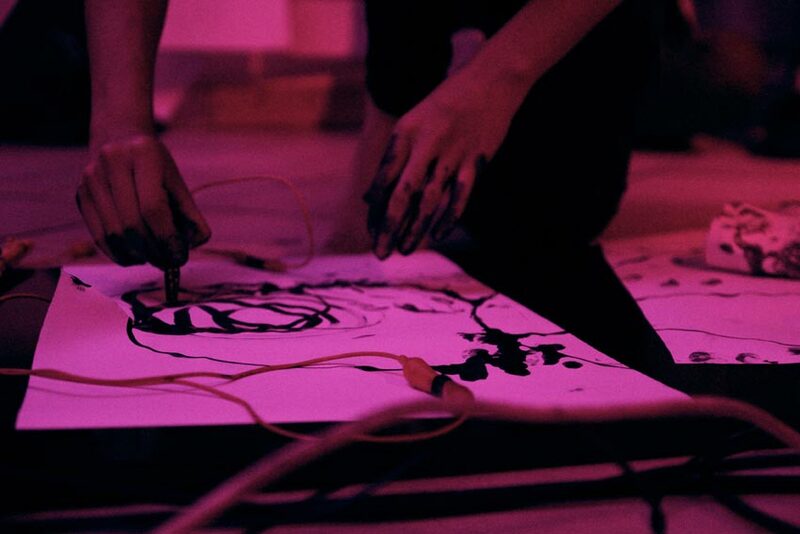 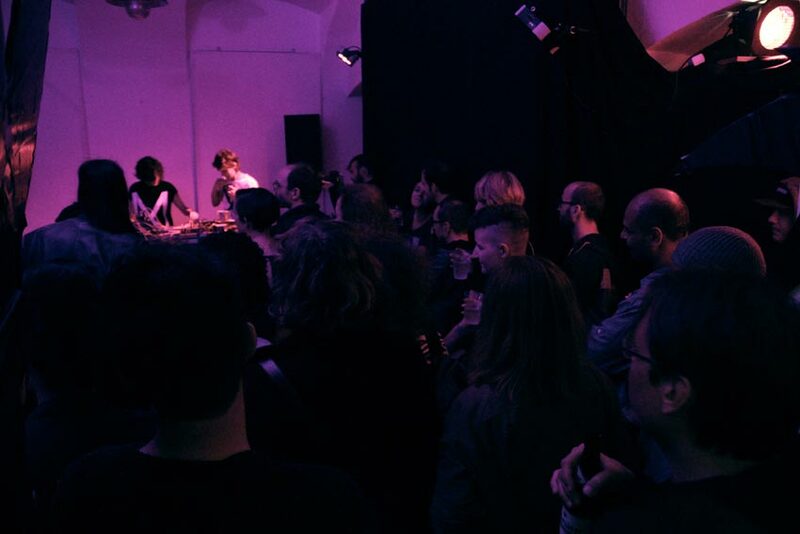 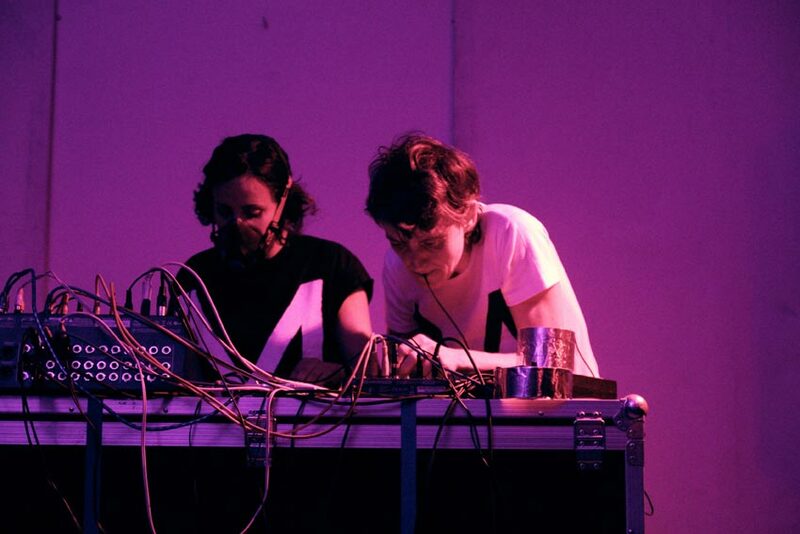 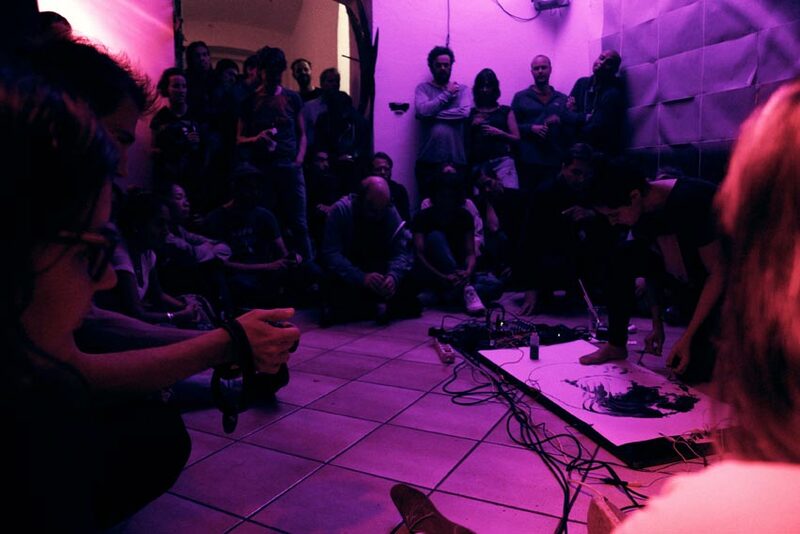 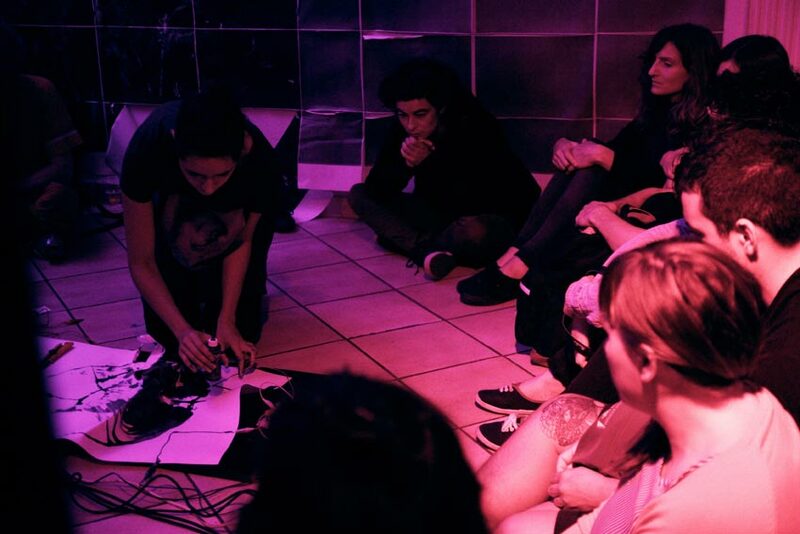 Itzi­ar and Miri­am use field record­ings, local­ly recor­ded sounds, per­cus­sion instru­ments, syn­the­si­zers and mul­ti-effect devices and mix this with their screa­ming voices and twit­ching bodies. 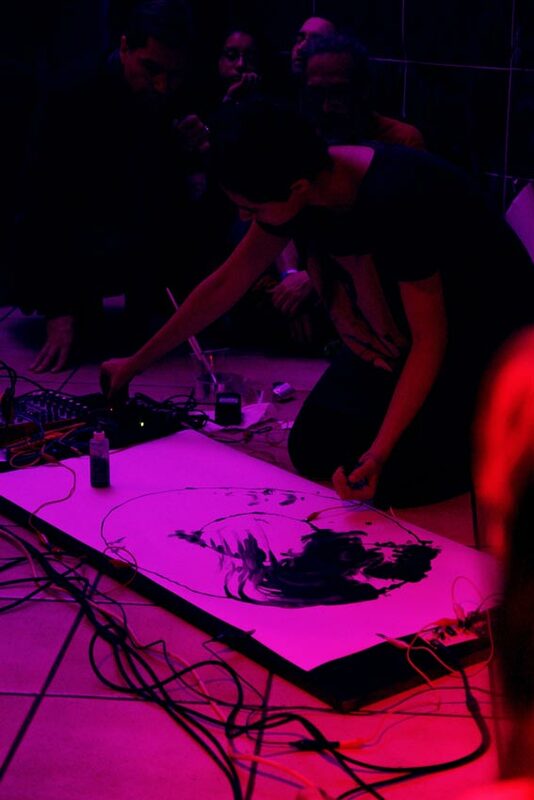 A per­ma­nent dis­tur­ban­ce of sound and image is part of the con­cept in her per­for­man­ces.